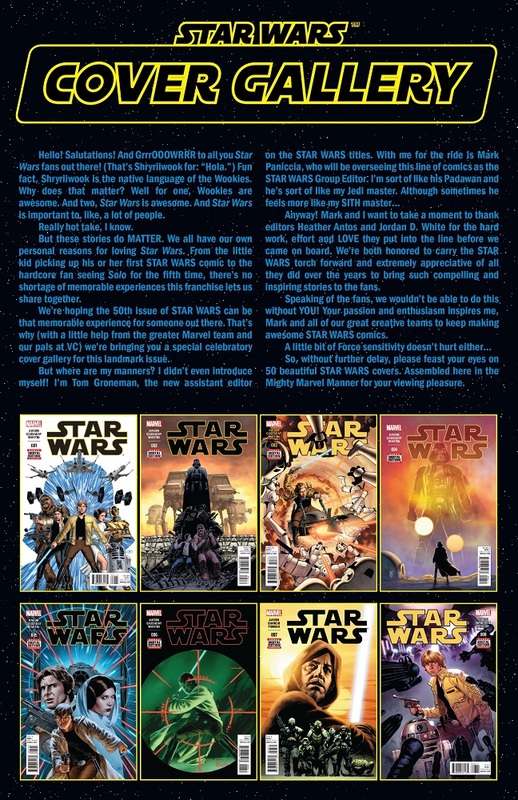 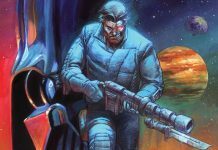 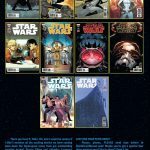 Away from the numerous variant covers and reprints available, the direct edition covers were brought to us in an article in Star Wars #50 on the 4th July 2018. 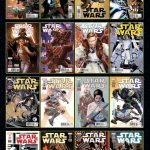 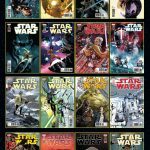 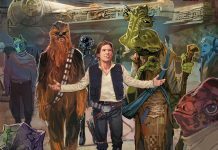 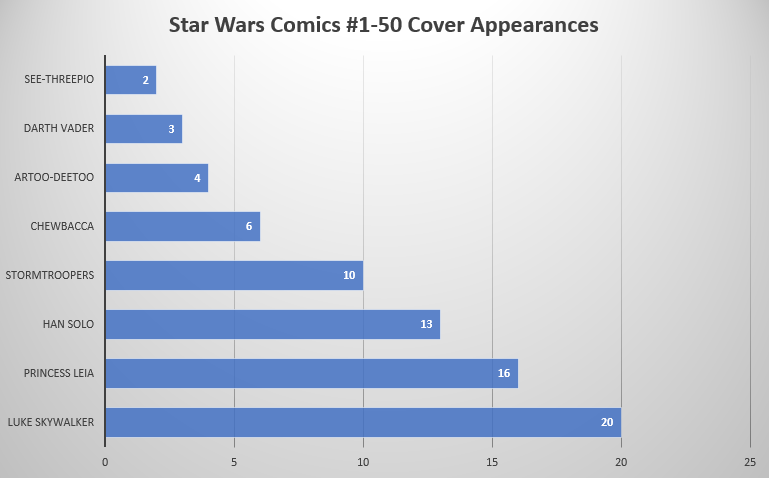 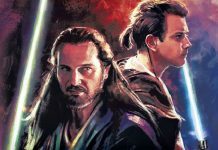 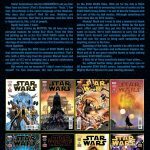 It is a 4 page review of the 50 covers so far, but I decided to look at some of the maths behind who has been the poster boy, girl, droid or alien. 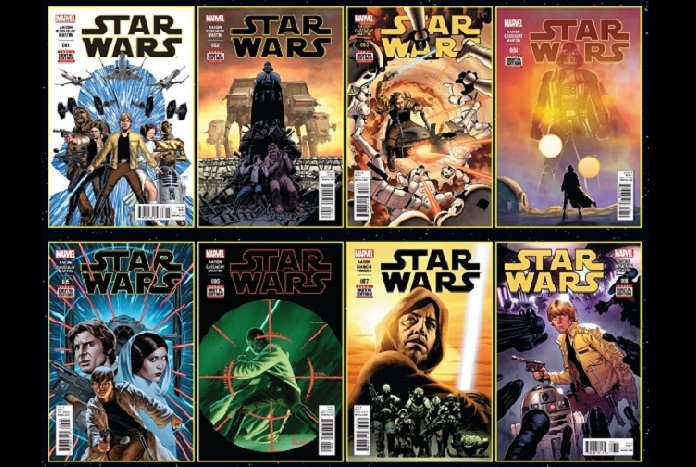 So, Luke Skywalker is the artist’s subject of choice, with an impressive 20 covers to his name out of 50. 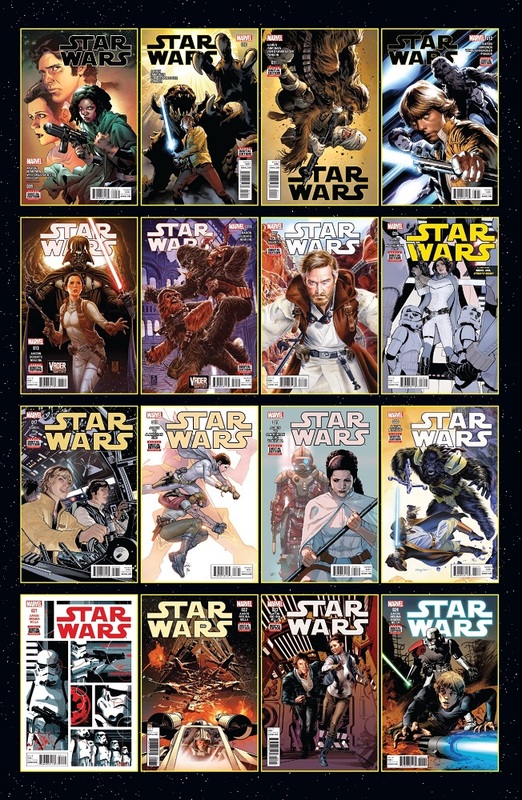 Princess Leia was close behind with 16 and Han Solo weighing in with 13 covers. 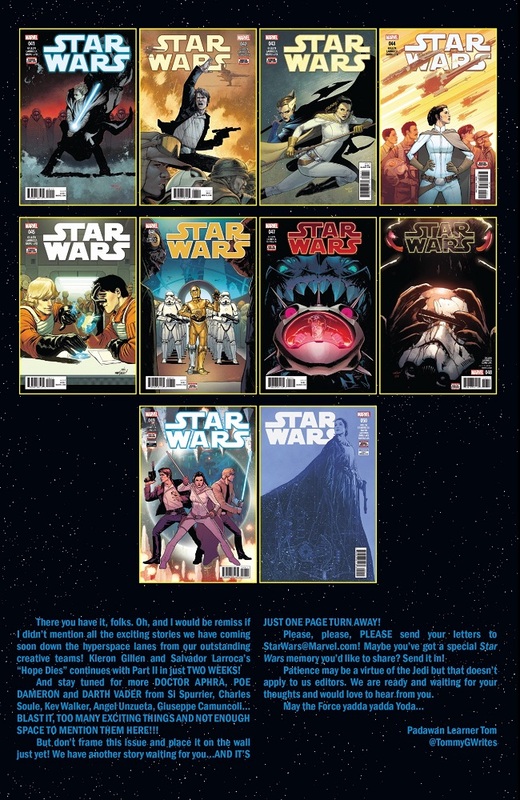 The one for me was that in 4th, Imperial Stormtroopers outstripped their commander and chief Darth Vader by 7 issues! 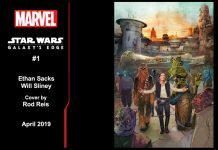 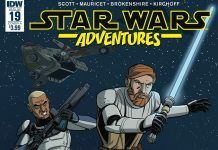 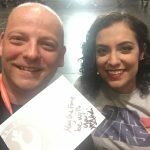 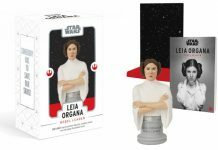 As well as the names listed, Obi-Wan, Yoda, Doctor Aphra, Wedge Antilles and Sanna Starros were amongst the others to appear. 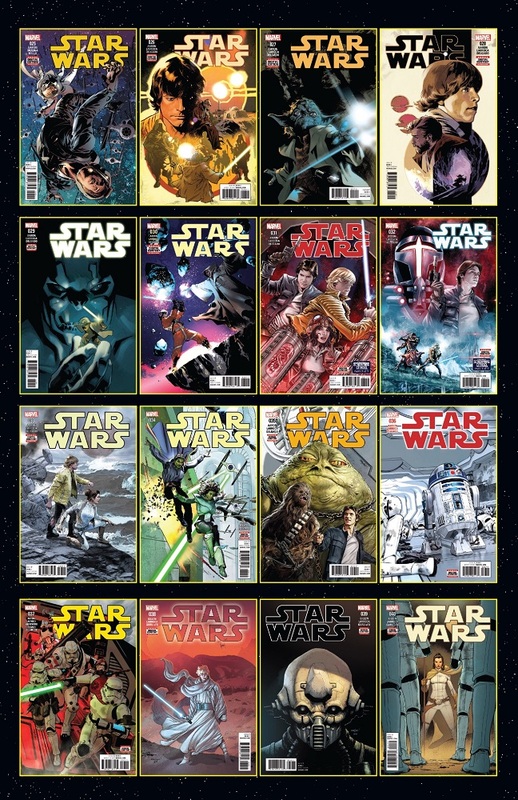 I may try to do this and include the variants, but I think issue 100 will be out before I’m finished!